Labor Day passing doesn’t mean the end of wearing white. 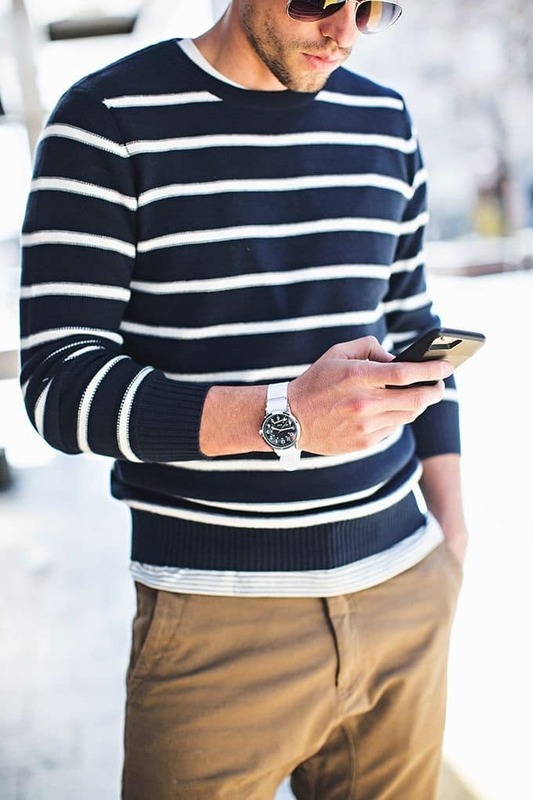 Knowing what to still wear and how to style it for fall is essential. White blazers can be worn year round, with dark denim or navy/gray trousers. White linen shirts & pants, which are a summer fabric should be stored for the season. White jeans look stylish through the year worn. 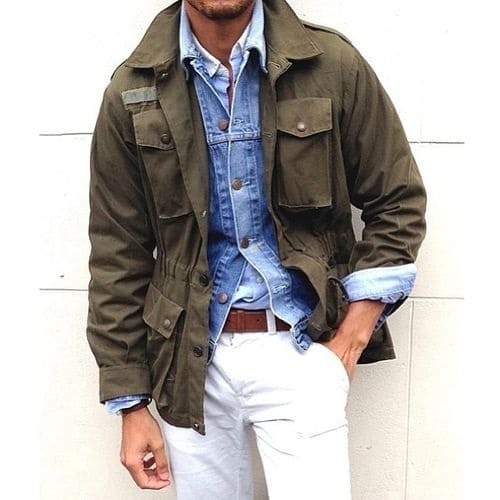 Change the summer brights and linen fabrics to layer fall colored jackets, such as a field jacket, with knit woven shirts for a fresh style. White belts and watches are a style must have worn through out the year. Pack up your white sunglasses, flip flops, and white drivers to save those for summertime. For more fall fashion style tips, follow Divine Style on Instagram for the hottest men’s fall fashion looks. Check out How to wear your summer shirt now and into fall.